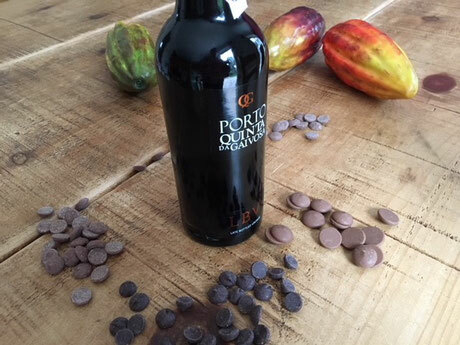 When port or wine and chocolate are paired together the flavour of both is enhanced. Combining the knowledge of sommelier, Ferenc, from Thirty Nine 10 wine shop in St Albans, with chocolatier, Kirsty, from The Choccie Drop, you can come along to enjoy sampling some wines/ ports, paired with chocolate. Perfect to spend time with friends.